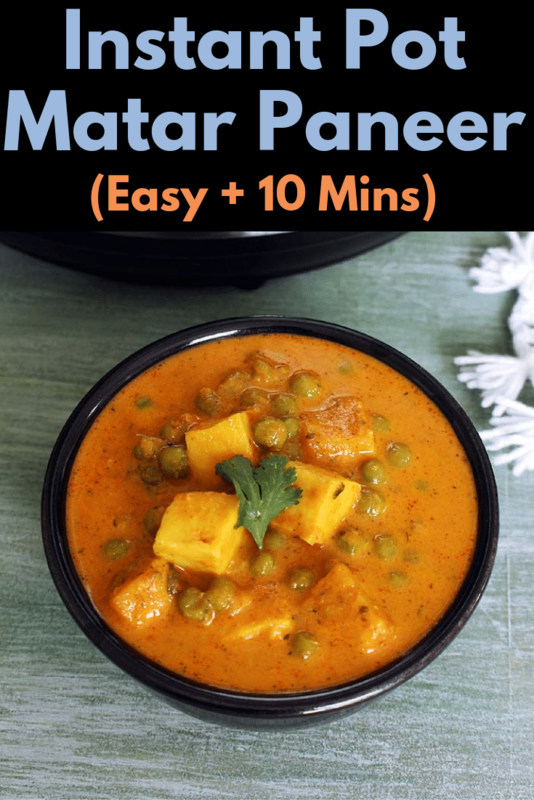 This instant pot matar paneer masala is everything that you are craving for – succulent paneer pieces are in creamy, rich, savory, comforting gravy. A popular North Indian dish which is always there in almost all the Indian restaurants. We are replicating the restaurant style taste here but making this matar paneer masala in instant pot. Who doesn’t like the simple and easy paneer recipe with delicious taste? This recipe is exactly the same. I am always up for easy and QUICK recipe that I can spend very minimum time in the kitchen. You know how much less time you get with an infant in home. 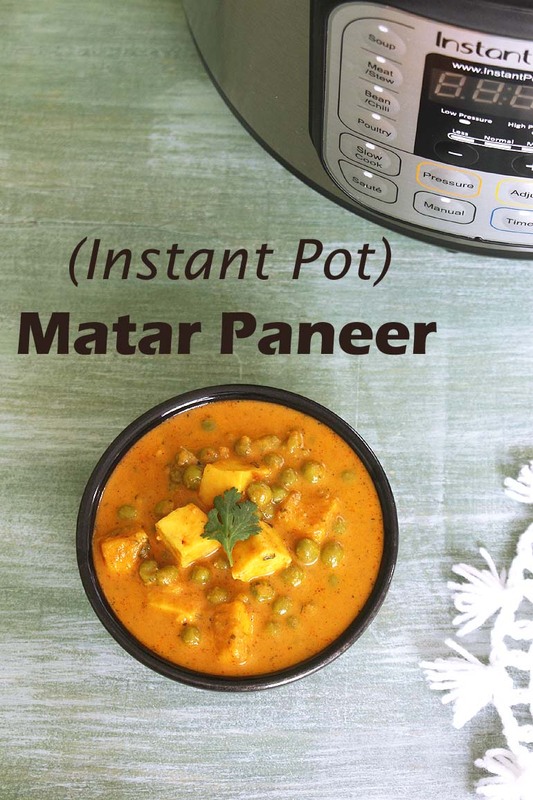 This Instant pot matar paneer curry is dump and cook recipe. Yes, you heard it right. Just dump all the ingredients in instant pot and let it cook on manual. The recipe cannot be simpler than this. This dump and go situation is possible, if you have Onion Tomato Masala ready in your freezer. Yes this recipe calls for OTM. If you haven’t made it yet than what are you waiting for? Plan this weekend to make a big batch of OTM and store in freezer. 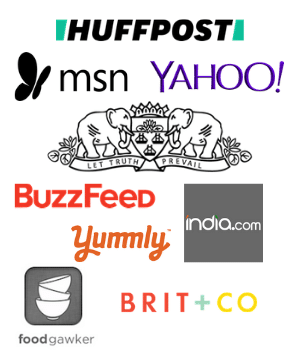 You can make many Indian recipes in jiffy once you have it handy. It is little time consuming but it is worth making it. Trust me!!! Here I am adding heavy whipping cream to make it creamy, rich just like restaurant one. It literally gives another dimension to the dish. Be sure to make paratha or naan on side to go with it. I sometimes buy a pack of naan from costco for the sake of convenience. Naan and mattar paneer combo is the best. There is another option to serve to get the best taste. Serve this over a bowl of rice or quinoa. I know many people are always looking for the vegan version of the recipe. You can make it a vegan matar paneer masala by adding tofu instead of paneer. And instead of heavy cream, please use full fat coconut milk or coconut cream. Make it vegan or not, it tastes super delicious. 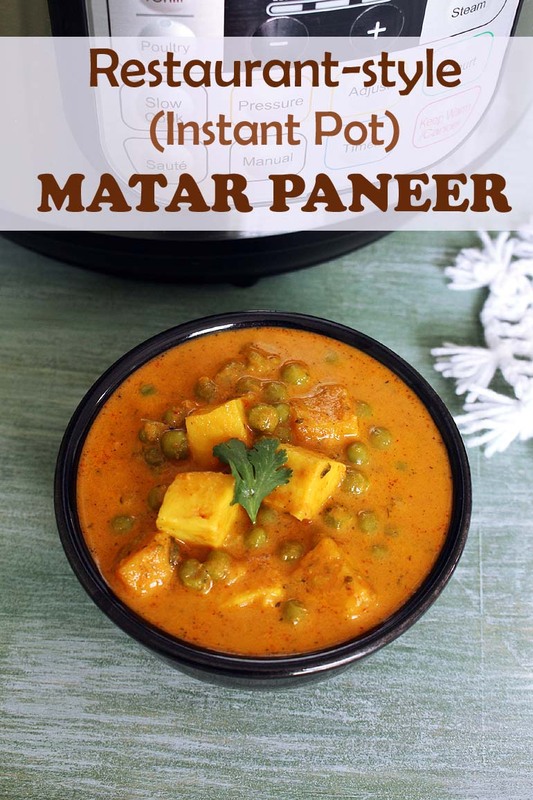 Matar paneer recipe in IP – creamy, rich, delicious, restaurant style curry made in jiffy. Add first 6 ingredients (onion tomato masala, peas, paneer, water, red chili powder, salt) into the instant pot liner. Cover the IP with lid and keep the valve to sealing. Cook on manual (LOW PRESSURE) for 2 minutes. Do the QPR (quick pressure release) by turning the valve to venting position. Add rest 3 ingredients (cream, kasoori methi, garam masala) and mix well. If the gravy is too thin then turn on the saute mode and simmer till thickens as per your liking.